If you are an unmarried male and wish to serve the nation by joining the Indian defence services (Indian Army, Air Force and Navy), we have prepared this practical guide just for you. Why Should You Purchase CDS Exam Solved-Paper 2008-2018? 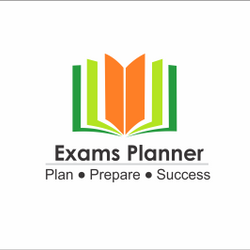 Meticulously crafted by experts, the e-book is comprised the last 11 years’ solved question papers. Candidates will find the questions from 2008 to 2018 with right answers. It further contains Paper I and Paper II questions with answers, which are easily accessible on smartphones and other devices. We recommend using good internet for downloading the E-Book.